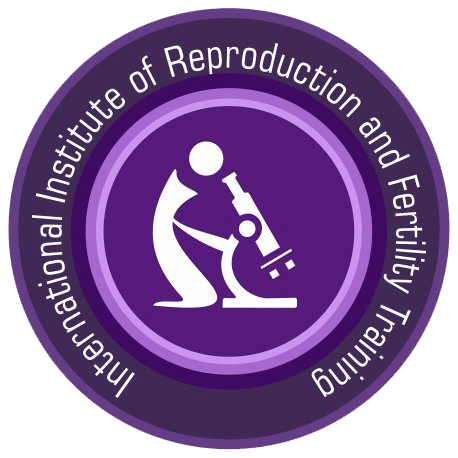 This course is ideal for beginners and aims at providing basic to advanced knowledge in semenology and sperm preparation techniques. With our guided training, this course will help the applicants understand the sperm processing techniques and would also learn to perform the same. Knowledge : Multiple-choice questions on lab techniques linked to each course module. Practical skills : Tested on specific lab techniques taught during the training. Verbal and communication skills : PPT talk on a topic linked to a course module. Course Syllabus with Reading Material and Lab Protocols. Controlled Access to the State-of-the-art lab at International Fertility Centre. Travel and accommodation is extra. IIRFT can provide assistance in arranging. Candidates will be provided lunch at the training centre. Candidates have to arrange for breakfast & dinner. When acquiring new concepts and skills, there is no substitute for learning by doing. At IIRFT on average, 50% of your course time is devoted to hands-on exercises to give you practical, hands-on experience, course activities and real-world simulations to help you apply your new skills immediately when you return to your job.